Episode 35 - Fr Brad Elliot O.P. : Why Do Christians Flirt with the Errors of Marxism and Democratic Socialism? Marxism and socialism sees man and his freedom as despensible to the ‘greater good’ which is a flawed understanding of the Christian idea of the common good; it is deliberately decietful in its aims and promotes conflict and misery within society in order to achieve them. Episode 27 - Fr Brad Elliott O.P. : Is Distributism a Third Way or a Wrong Way? ‘A Distributist is someone who won’t shop at Wallmart and grows chickens in their suburban backyard and thinks everyone else should do the same.’ David Clayton and Fr Brad Elliot discuss this economic and cultural ideology. Episode 25 - Fr Brad Elliott O.P. : Is There Such a Thing As Catholic Economics? Is Economics a Science? ‘Economics has an important part to play in creating fertile soil in society for the gospel to take root.’ This Fr Brad Elliott OP is David Clayton’s guest. We discuss economics and Catholic culture. This program designed by The Way of Beauty's David Clayton gives you a unique formation in beauty and a Catholic inculturation. 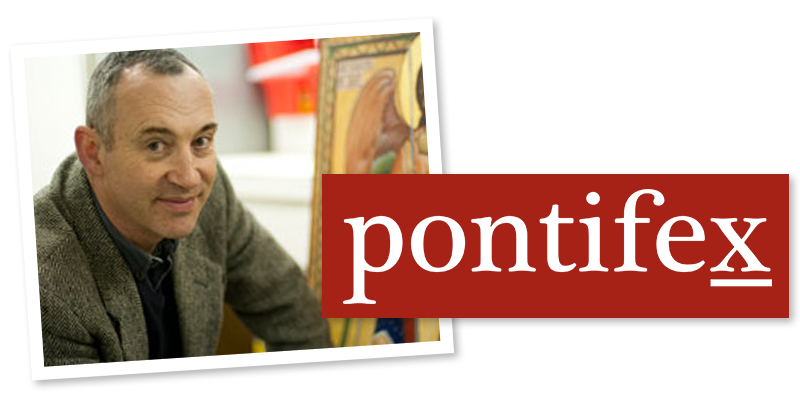 For artists of any creative disciplines, catechists and all who love beauty. Learn more at www.Pontifex.University. Copyright © 2009–2018 David Clayton. All rights reserved. The Way of Beauty™ is a trademark and service mark solely owned by David N. Clayton.